The Parks & Rec. 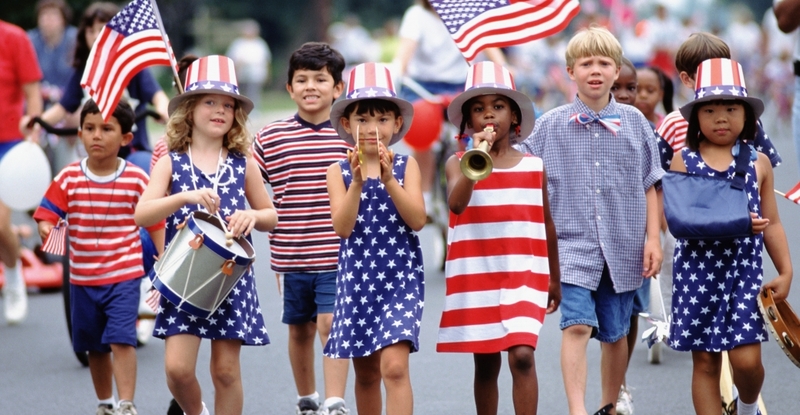 Department will host its Fourth of July Parade for kids at 9 a.m. Sat., July 4. The parade starts at the post office and end at Evans Park with free ice cream. This particular parade is intended for kids to decorate their bicycle, scooter or wagon. It is not for motorized vehicles, other than kids' power wheels.